﻿﻿﻿​﻿We are two fun-loving guys and a couple nice ladies who love folk music and have done folk music and other music all our lives. 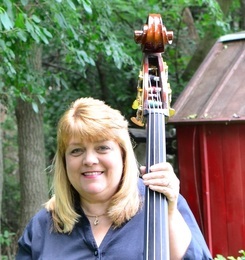 We are all active members of Plank Road Folk Music Society in Downers Grove, IL where we all met and have performed many times separately and together at the Two Way Street Coffee House and other venues in the Chicago area. 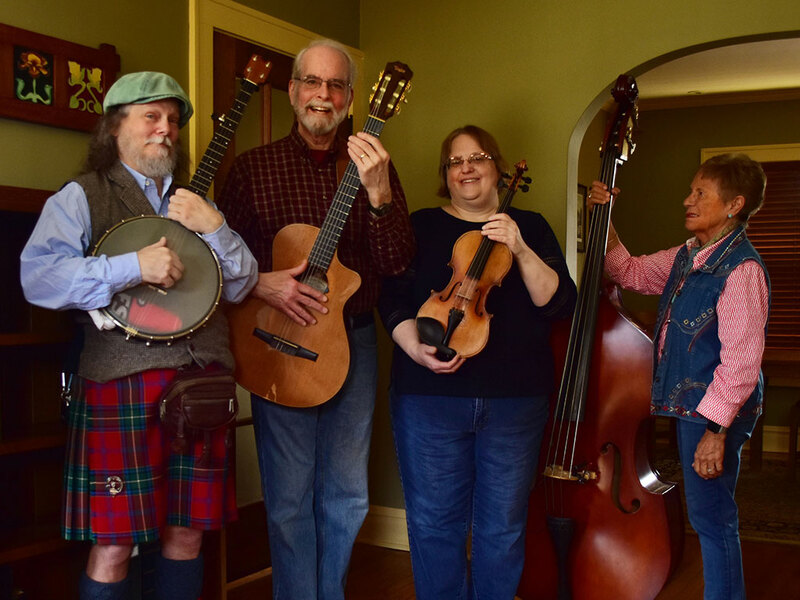 We do a variety of traditional and contemporary folk music featuring a lot of three part vocal harmony and all acoustic instruments – guitar, banjo, fiddle, and standup bass. Occasionally we add a mandolin, ukulele or percussion.